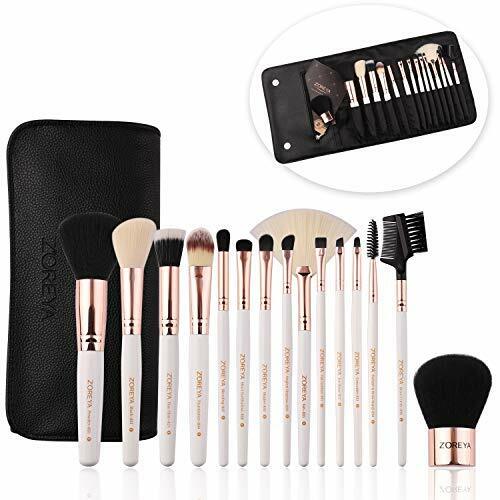 Makeup Brushes (Set of 15) ON SALE! Just $13.49 + FREE Shipping! Full set of makeup brushes with 4.5 stars and over 500 reviews!! ⑤Our customers love the high quality and the great price.